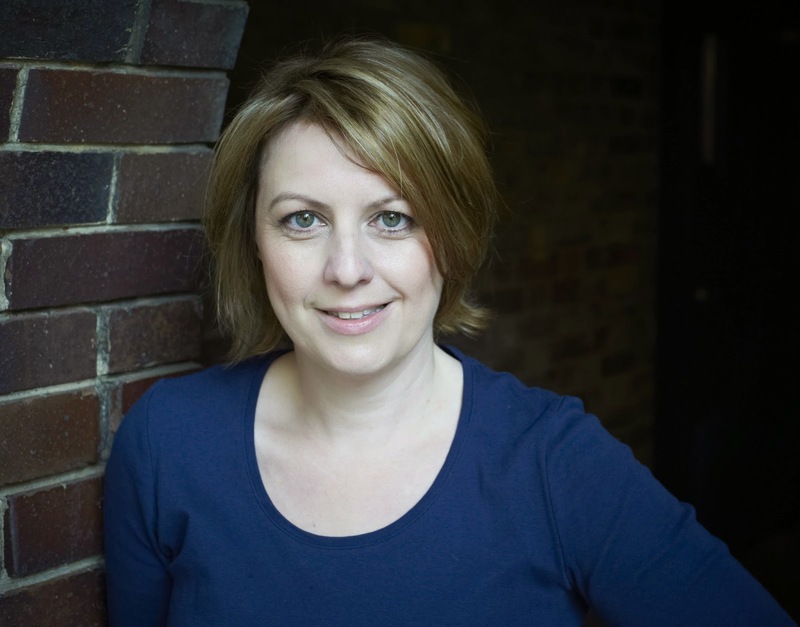 Today’s guest blog is by Antonia Hodgson whose debut historical crime novel The Devil in the Marshalsea has just been published. 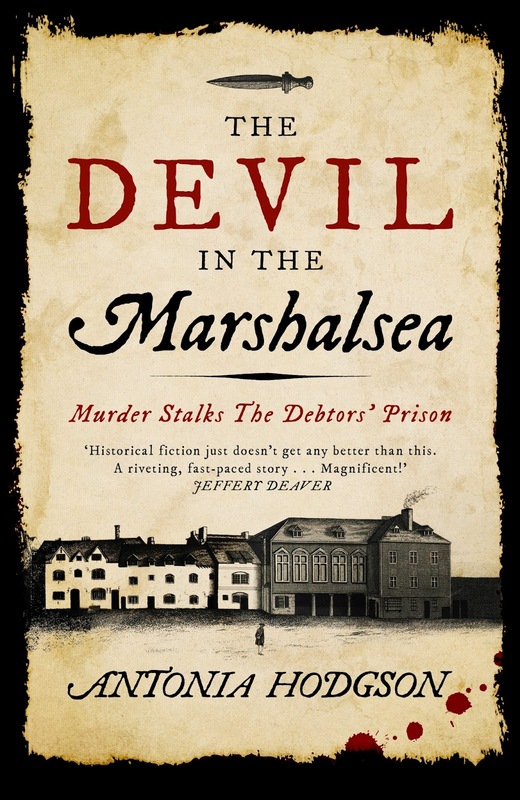 When I started research for The Devil in the Marshalsea, I didn’t realise I was going to set the whole novel in a debtors’ prison. I knew that’s where it would open. The novel begins in September 1727. His clergyman father following an unfortunate misunderstanding in a brothel has disinherited my main character, Thomas Hawkins. Tom spends his nights in gaming houses and taverns and never plans for tomorrow. Of course he ends up in gaol for debt - it’s his destiny. I began to read up on eighteenth-century London gaols and quickly stumbled across a fascinating true story about the Marshalsea. In 1729 the head keeper was put on trial for the murder of four prisoners. His name was William Acton and he ran his ‘Castle’ with a mixture of charm, corruption, and cruelty. At the trial the prosecution described how the prisoners had been chained in a filthy storeroom and left to rot. All later died of their injuries. Why would Acton behave in such a brutal manner? In a word - money. The prison was run for profit. Ironically for a debtors’ prison, everything cost. When you first arrived you had to pay to have your shackles removed. Then you paid for your cell, your bedding, your food, and drink. If you died your loved ones had to pay a fee before the turnkeys released the body. Prisoners would often pay off their original debts but still languish in gaol because of the crippling additional costs. Where did the money come from, when you were already in debt? Well, if you had a business, you could continue to run it from the gaol. In the Marshalsea there was a barber called ‘Trim’, a tailor, even a French fortuneteller! You could become one of Acton’s ‘trusty’s’, helping him control the other prisoners. (There were several riots during his time as governor.) Otherwise you had to rely on your friends or on charity - except that Acton had stolen all the donations. If this sounds bad, it could get even worse. The prison was divided in two - the Master’s Side and the Common Side. On the Master’s side life was relatively civilised, with a coffeehouse and a tavern and a general store. In comparison the Common Side was, as one poet put it, ‘Hell in Epitome’. Crowded cells, rife with disease, that were so stifling people often died of suffocation, especially in the heat of summer. Terrified of ending up ‘over the wall’, prisoners on the Master’s Side would pay anything they could to stay safe. So it was in Acton’s interest to make the Common Side as wretched as possible. And that included torturing those Common Side prisoners who caused him any trouble. In the end a government enquiry and public scandal forced Acton from power. He was found not guilty of murder (in suspicious circumstances), but his reputation was badly damaged. Not quite justice, but then real life - unlike fiction - doesn’t always deliver a satisfying ending. Today’s guest blog is by Marcus Sedgwick. He has published a number of novels including Floodland which won the Branford Boase Award in 2001 and Midwinter Blood which won the 2014 Michael L Printz Award from the American Library Association. 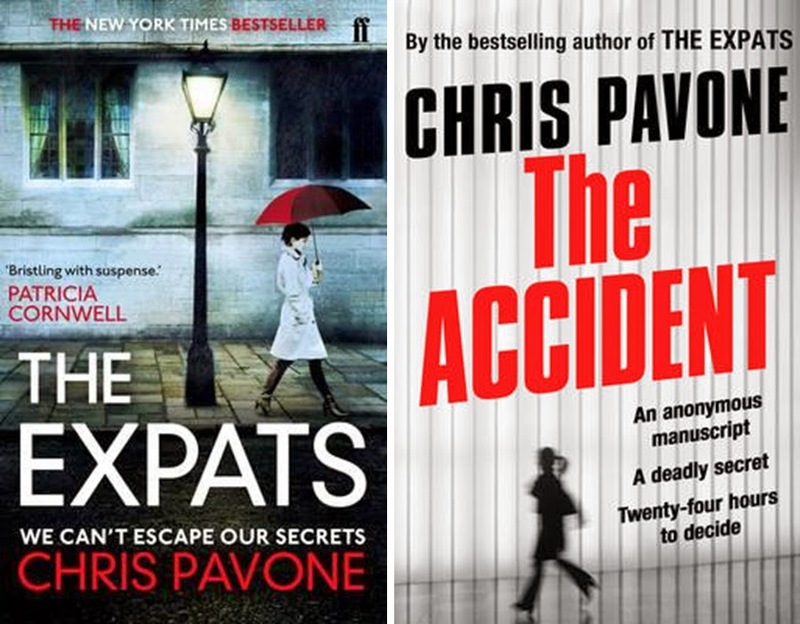 He has also been shortlisted for the prestigious Carnegie Medal. 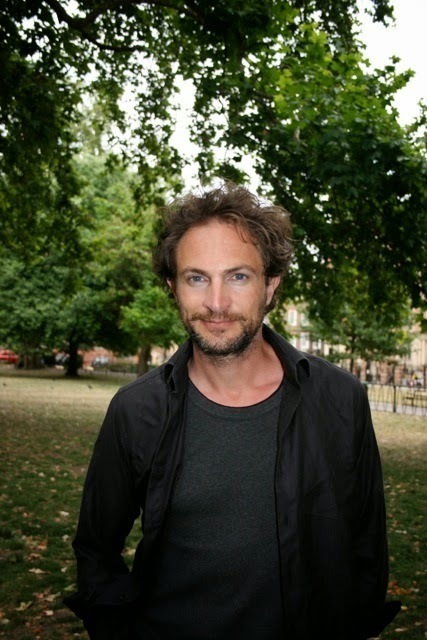 His novel My Swordhand is Singing won the Booktrust Teenage Prize in 2007 and The Book of Dead Days was shortlisted for an Edgar Award in 2003. Never judge a book by it’s cover, they say. But we all do. Publishers, being smart, are only too aware of this and for that reason they usually go to great efforts to make the cover of a book as good as it can be. It’s a stark fact for an author that you can spend some years of your life trying to make the best book that you can, and you might even achieve something worthwhile, but if your publisher puts a stinky cover on your book, no one, with the possible exception of your mother, is going to read it. Now, since I’d already got my mother to agree NOT to read my new book (because she’s been liking my books less and less over the years and this one is more unpleasant than most), I knew more than ever that with A Love Like Blood it was vital that we (the lovely people at Mulholland, and I) somehow put our collective finger on a the right cover. But what is the ‘right’ cover? 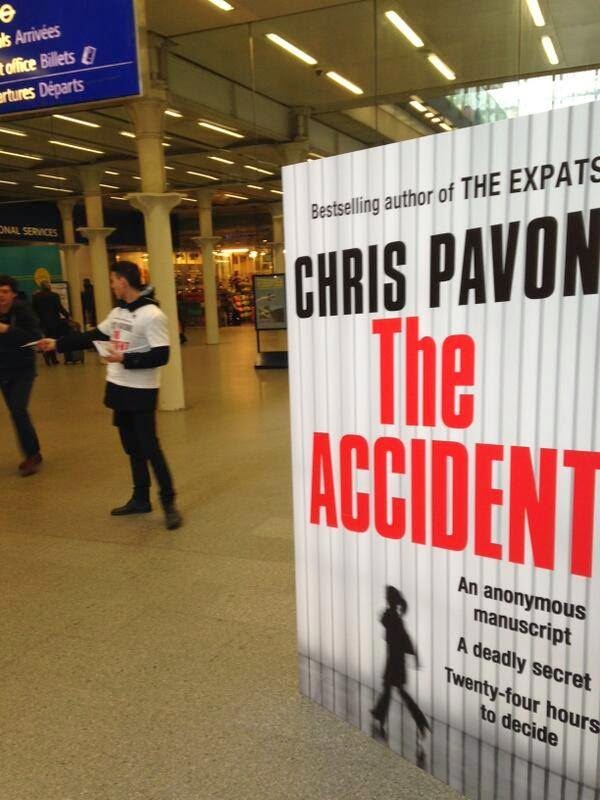 One of the most interesting things about being a writer is seeing how your books appear in foreign editions. What this implies, is that at best, each market has a distinctive literary culture into which your book is being published, and at worst, that no one really knows what the ‘best’ cover for your book is. Here, for example, are four foreign editions of my book “My Swordhand is Singing” next to the British cover. My Swordhand is Singing was a vampire novel, A Love Like Blood isn’t, and yet it’s been pointed out already that it plays with some of the tropes of the vampire novel. In fact, without giving too much away, one of the things the book explores is the idea that ultimately the supernatural cannot be as frightening as what happens in real life. Vampires with Hungarian accents are all very well, but to me, much more alarming is that there are, in fact, a few people who have a strong desire to drink blood, fetishize that act, and maybe murder to allow it to happen. So when we were trying to get the right cover for A Love Like Blood, it was necessary to take those things into account – a cover that hints at what’s inside, yet doesn’t commit too much. And what a cover should be doing, of course, is trying to make you pick the book up. If it does that, it’s worked. 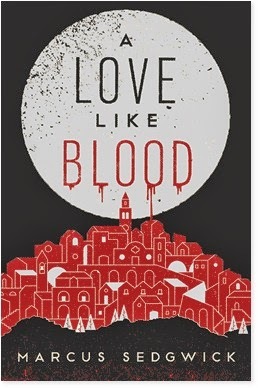 A Love Like Blood has a somewhat old style, classic feel to it – I wanted very much to keep away from the modern trend for thriller covers with a moody photo and a big bold sans serif typeface, and see if something illustrated would do the job better. …we thought it was worth seeing what he could do. And what he did is wonderful, I think. 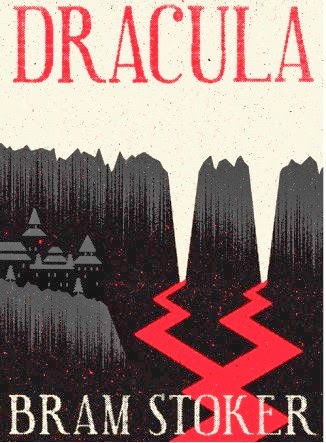 To me this cover is just what we were after – something that looks a bit different, which has a classic feel to it, and which clearly hints that his is a dark book, without giving too much away. In the flesh, I think it looks even better, because that big moon is picked out in elegant silver foil, but of course, these days, as most books are sold online, covers need to work without the need for lavish finishes, and they also have to work small, because that’s how they’ll be seen, onscreen, by most purchasers. And that’s one more skill a cover designer has to master now, to create a cover that works in real size as well as reduced to 300 pixels high. I think A Love Like Blood meets that criteria, whether it has the pick-me-up factor remains to be seen when the book hits the shelves, virtual or otherwise. 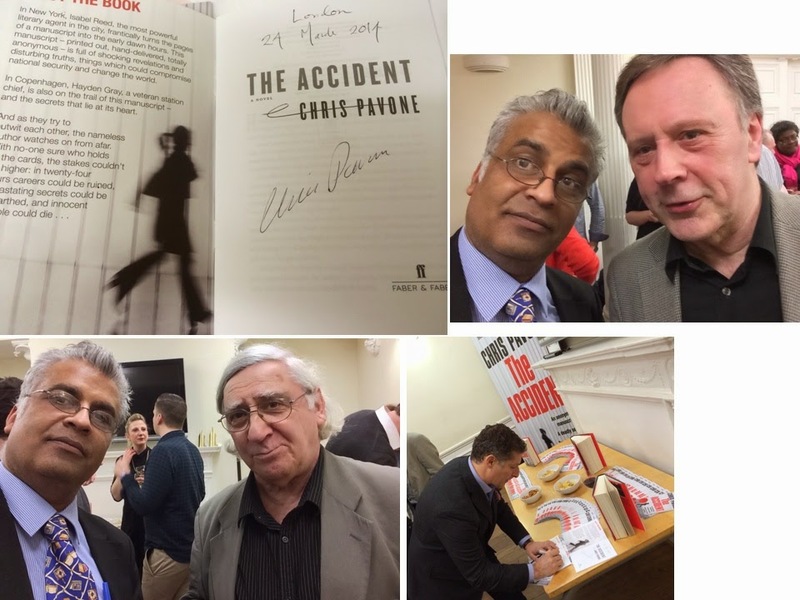 You can find out more about the author and his work on his website or his blog. You can also follow him on Twitter @marcussedgwick and catch him on Facebook.